The Beta updates of the OxygenOS of the famous OnePlus was halted for OnePlus 5T and OnePlus 5. The reason behind this decision was the complained made by users claiming that the latest version is bricking up the services. After this, OnePlus have to halt the processing for OnePlus 6T and OnePlus 6 in order to avoid any major conflicts in the future. 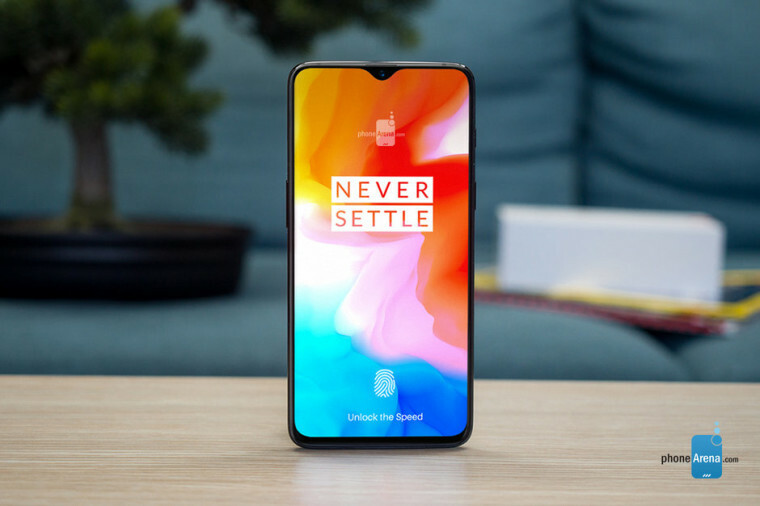 On Wednesday, they released the news that there have been complaining about OxygenOS version that is making the phones going bricked after the installation of the update. The update came into the market earlier this week. However, the company is also working to ensure that the phone of the affected users is back to normal. However for the user who is facing the same issue due to the Open Beta build can manually work on the installation process. For this, they have to put their phone in recovery mode that can be attained by pressing the volume down key along with power key for approximately 5 -10 seconds. As noted, there is no specific number of users that might be affected by it. Hence, it is possible that not many customers are affected due to the testing phase.